'Your Body' is a song recorded by American singer Christina Aguilera. 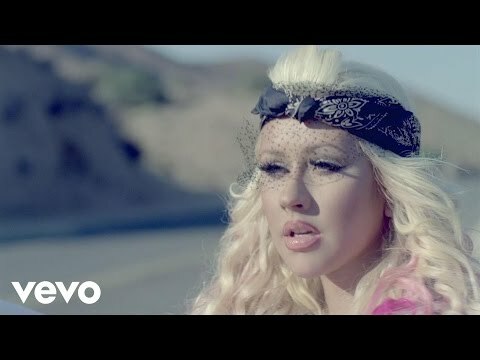 The song was written by Tiffany Amber, Savan Kotecha, Shellback, and produced by Max Martin for Aguilera's seventh studio album titled 'Lotus'. The official demo of 'Your Body' leaked online August 23, 2012. The official music video for "Your Body" was filmed on August 20 and August 21, 2012 in Los Angeles.